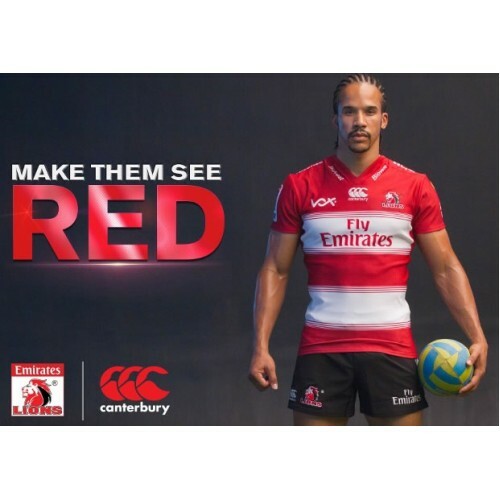 Ahead of the new Super Rugby season, the Emirates Lions have revealed their brand new home jersey from Canterbury that the franchise will wear in 2018. 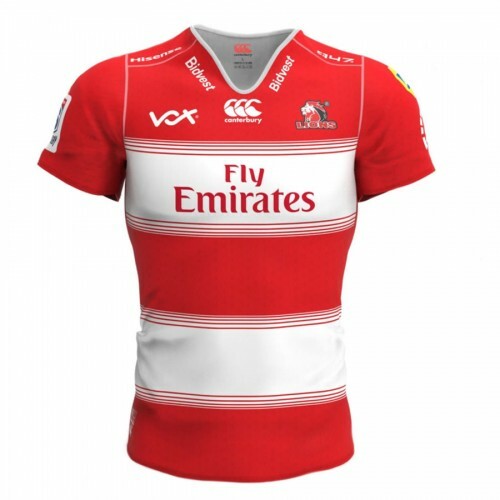 The new jersey is a blend of the classic and the traditional, with striking white and red hoops on the front of the design, and a modern graphic on the back. 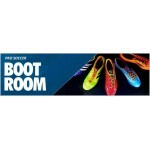 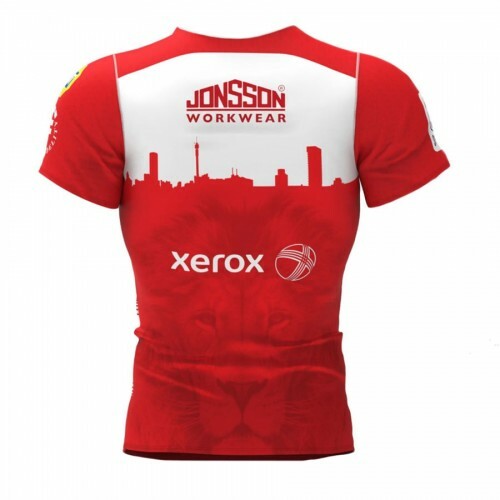 The graphic itself returns to the theme of the Johannesburg skyline. 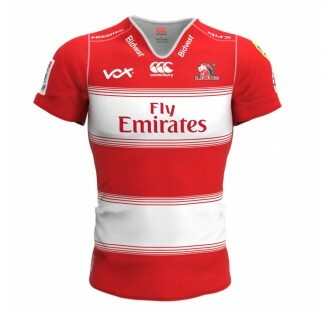 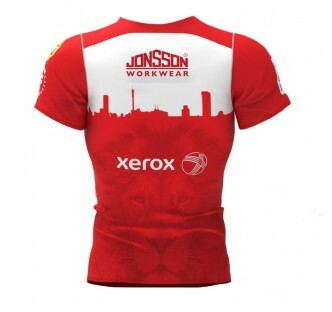 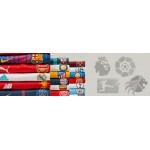 Get this iconic Lions Super Rugby Home Jersey today from Pro Soccer.